Alumni of the Home are still an important part of the Home. 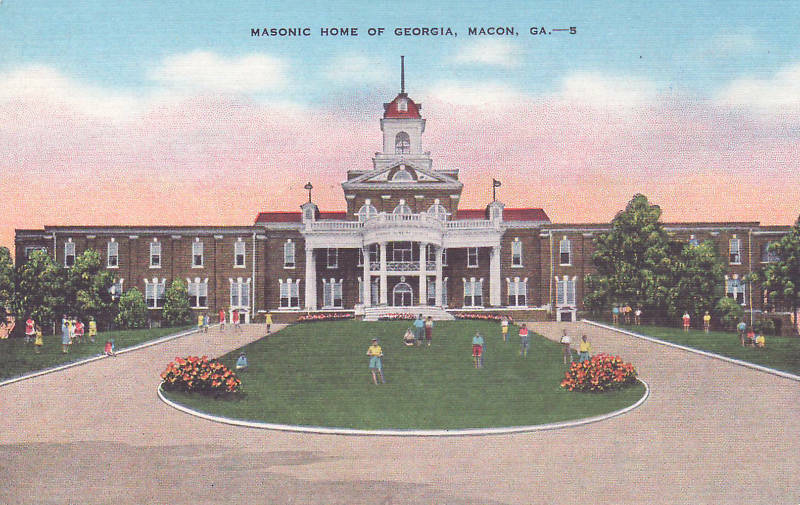 Many of them feel that the Masonic Home of Georgia is their Home. Every year, the third Sunday in May marks Alumni Day at the Home. Our Alumni will come back to share stories, rekindle old friendships and reminisce about their time at the Home. During this day our Alumni Association meets and presents a gift to the Home. They will also decide a weekend in September to spend at our Camp in Shellman Bluff. If you are an Alumni, we invite you to come visit anytime, regardless of how long you lived here or how old you are now. If you can't visit then please send an e-mail to the Secretary with your address and phone number, so that your name can be placed on the Alumni Association mailing list.